Shoutem, mobile app creator platform, allows users to build mobile applications easily without writing a single line of code. In other words, our users don’t need to be programmers to create their own mobile applications, whether they’re for personal, business, or promotion purposes. For the past year and a half, we’ve been developing a platform which we call Shoutem Extensions. 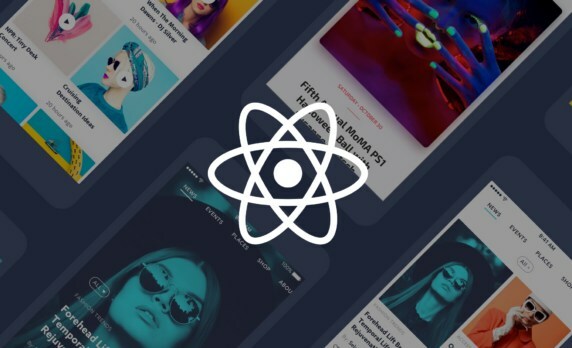 It’s built entirely on React Native and completely open to developers. The goal of the product is to become WordPress for mobile apps. We’re also the creators of open-sourced UI toolkit for React Native. We created the UI toolkit, styleable components that enables developers to build beautiful React Native applications for iOS and Android. We are looking for Front-end, React Native, mobile developer who is passionate about bringing modern web techniques to mobile app development to help us achieve that goal. Join us if you want to work on a scalable, modular and upgradeable system behind a platform that revolutionizes the way we build apps. Be a part of an agile team of experts, where your every action is directly applicable to the course of the final product. Have chance to always learn something new and share it with the team, as well as the community. Today, the React Native community is growing quickly, with thousands of contributors and new libraries emerging almost every day. It’s all very exciting. We’re now sure that React Native is the future, and this is what the new version of Shoutem is all about.